My Bright Firefly: A Trip to Paris, France with Diva and Flea. French Dog Outfit Pattern. A Trip to Paris, France with Diva and Flea. French Dog Outfit Pattern. 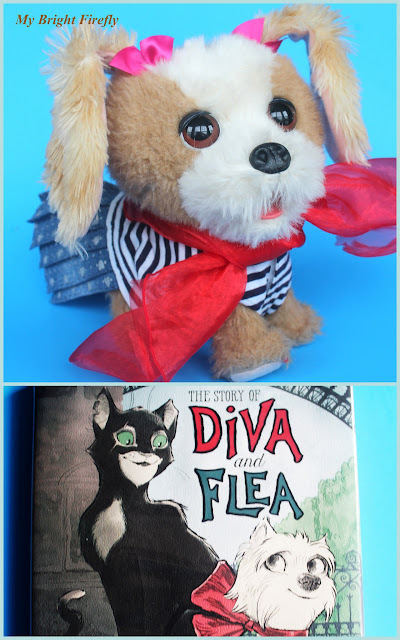 We had a beautiful trip to Paris, France with Mo Willems, a small dog, and a big cat; learned about the Eifel tower; and named our loved toy doggy Diva. 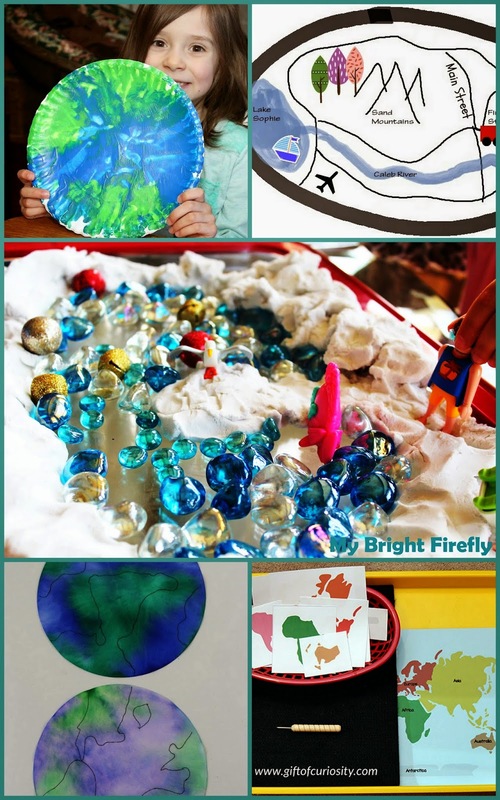 These activities were inspired by the book "The Story of Diva and Flea" by Mo Willems. Countries around the World is the theme for January at Poppins Book Nook. 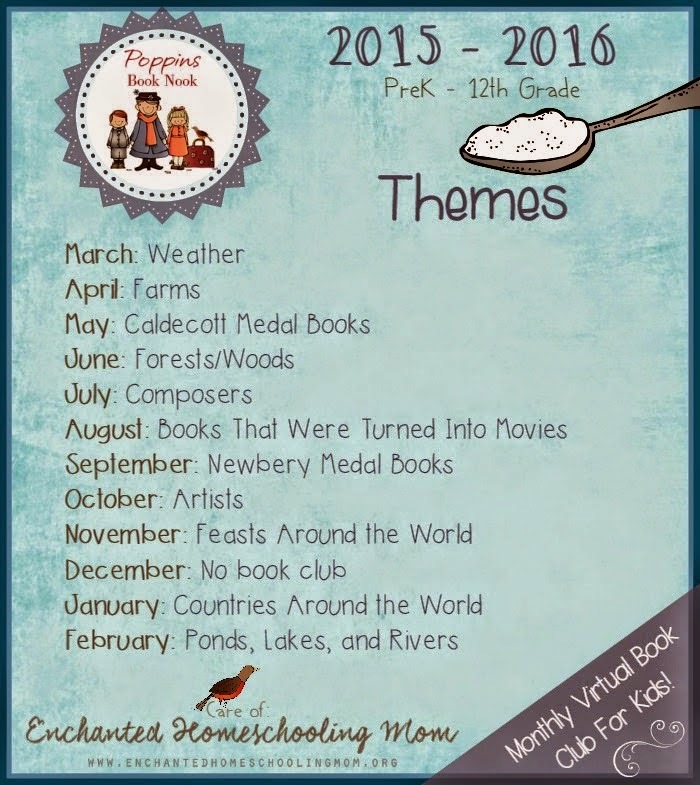 You can find our previous Poppins Book Nook activities here: Feasts around the World. "Diva and Flea" by Mo Willems is our book of the month. We had an honor of reading this new book by Mo Willems as our very first read aloud chapter book. Viewing Paris through the eyes of a small dog and a big cat was perfect! Engaging storyline, fun illustrations, Mo Willems' sense of humor, short chapters kept my preschooler's attention and gave her a wonderful first view of France. The funny pair lives at 11avenue Le Play, of course :) They love to travel around Paris and discuss the matters. Flea, a great flaneur, tries to show Diva "the giant tower that can cut a cloud in half" (p. 28). Diva is only learning how to be a flaneur - she lives with her gardienne and has an important job of protecting the courtyard. And surely, this book has to end with Au Revoir. Well, there is a downside. My Firefly now wants to visit Paris and learn how to be a flaneur too. Pictured above, stuffed animals are measuring differently. I had to make a personalized sawing pattern for our Diva's bodice which I found not that difficult to make. The bodice is sleeveless and loose fitting - very forgiving of mistakes. Diva had the measurements taken first. The four main ones are pictured above. The pink ribbon is placed at the bottom of the future bodice. Measure body circumference following the pink ribbon or at the broadest part , and add 1" for the overlap to close and ease. from the base of the front paw: the side seam. The second part pictured above is the front. Measure from the base of the neck to the desired length of the bodice. This is the area under the chest and belly: the straight midline with the Velcro closure (our Velcro is 6'' by 0.75"). Cut out two of those. Diva's dress is made from My Firefly's well loved pieces: a stripy short for Diva's bodice and a rectangle cut out of jeans for the half skirt. We added a red scarf to complete the French dog outfit. Now Diva lives behind the dining table, which is called "France". Other animals love visiting her and having some small talks! It's time for the Poppins Book Nook - a book club that goes live on the last Monday of each months. Countries around the world book fun below! Poppins Book Nook: Canada from Growing in God's Grace. "Canada" by Julie Murray. 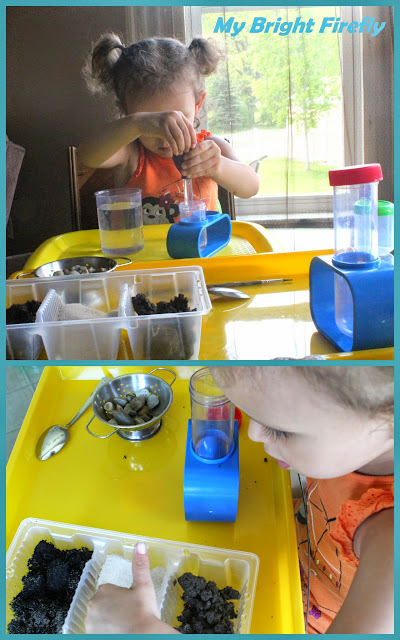 Exploring the World with Traveling Toys from Sunny Day Family. "Richard Scarry's Busy, Busy World (50th Anniversary Edition)" by Richard Scarry. Postcard from Italy from Tree Valley Academy. "The Day the Crayons Came Home" by Drew Daywalt. New Zealand Volcano from Preschool Powol Packets. "Welcome to New Zealand: A Nature Journal" by Sandra Morris. Building Eiffel Tower from 3 Dinosaurs. "Madeline" by Ludwig Bemelmans. A First Grade Geography Class for Co-Op from Chestnut Grove Academy. "Children Just Like Me" by Anabel Kindersley and Barnabas Kindersley. 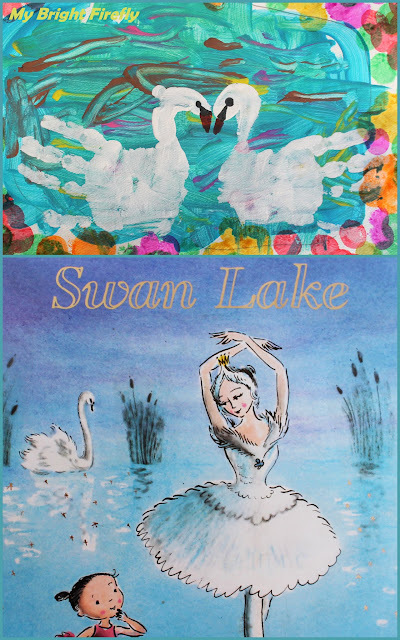 Russian Princess: Swan Lake Painting and Hand Print Art.